Apple only allows its devices to be repaired by Apple Store technicians or "authorized" service centres in order for them to remain within warranty. When asked if there was another reason for the damage to the computer or a cheaper alternative for the repair, the Apple Store employee said there wasn't. 'Unauthorized' repairsLouis Rossmann owns a small computer repair store on First Avenue in Manhattan, the kind classified by Apple as "unauthorized." Kyle Wiens co-founded the online repair business iFixit, and said Apple has periodically threatened him with legal action for allegedly violating copyright laws. 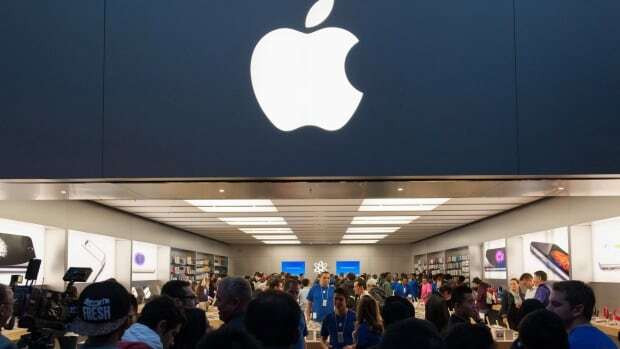 (CBC News)Wiens has been fighting Apple for years, trying to get them to make life easier for those who don't want to repair their items in Apple stores or in authorized Apple repair shops.